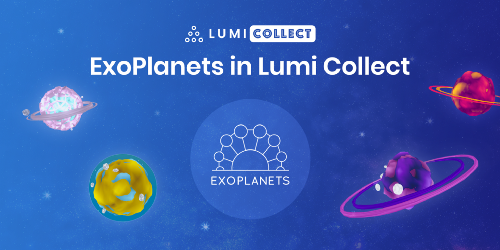 Lumi Collect — Your one stop shop for NFTs! 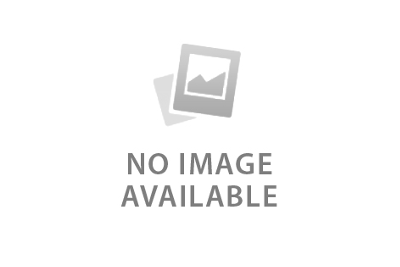 What we used in order to build the first browser based real-time multiplayer 3D crypto game — Backend to front. 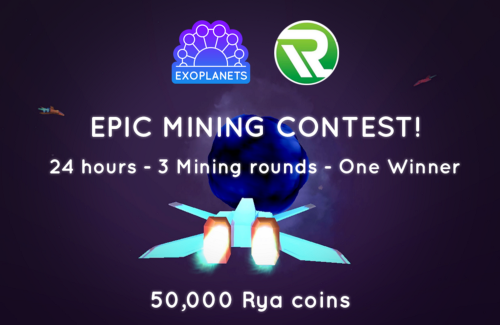 We are very happy to announce the first mining contest collaboration between ExoPlanets and another blockchain project — Rya Coin! It is time to play and mine ERC20 Tokens! ExoPlanets Halloween contest winners and Dev Update #9! 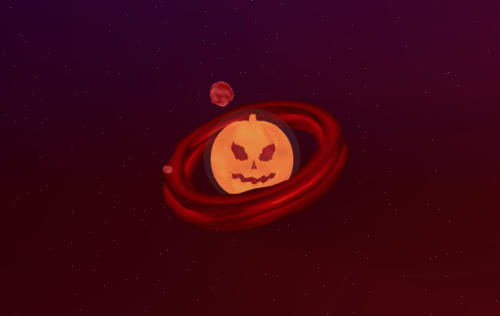 Check out who won this amazing Halloween ExoPlanet and enjoy the new features we have released! 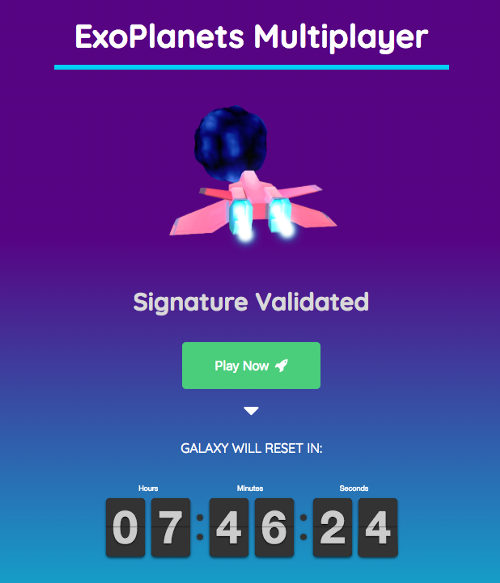 Want to win a unique ERC721 Halloween ExoPlanet?